Tucson's four-goal, third period comeback leads to 6-4 loss in season-opening game for San Diego. 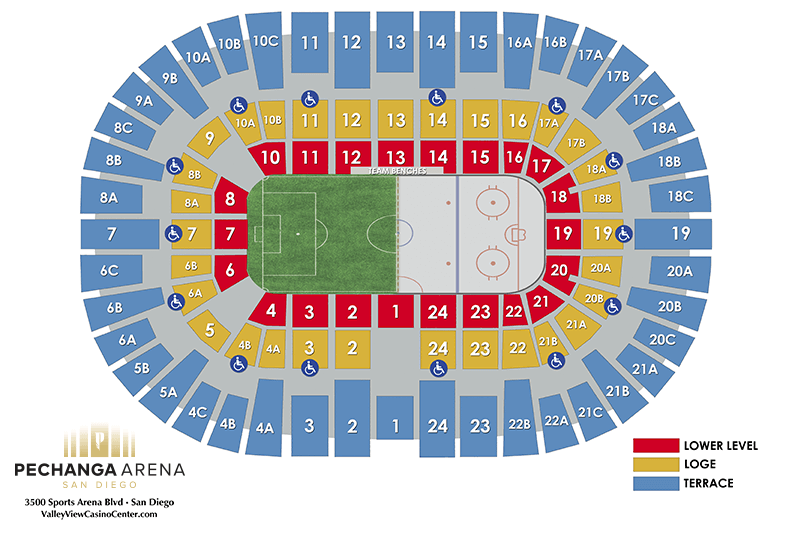 San Diego's home opener was spoiled by the Roadrunners with a 3-2 defeat in front of a loud 12,467 fans at San Diego Sports Arena. Gulls get a Saturday night shootout win over the Reign as defenseman Andy Welinski scored two goals and an assist in his return to the lineup. Troy Terry leads Gulls to 4-2 win over Milwaukee with two goals and an assist in his AHL debut. Gulls defeated Condors in 5-4 victory, backstopped by Jared Coreau's 45-save performance and multi-point games froms Corey Tropp, Troy Terry, Max Jones and Sam Carrick. 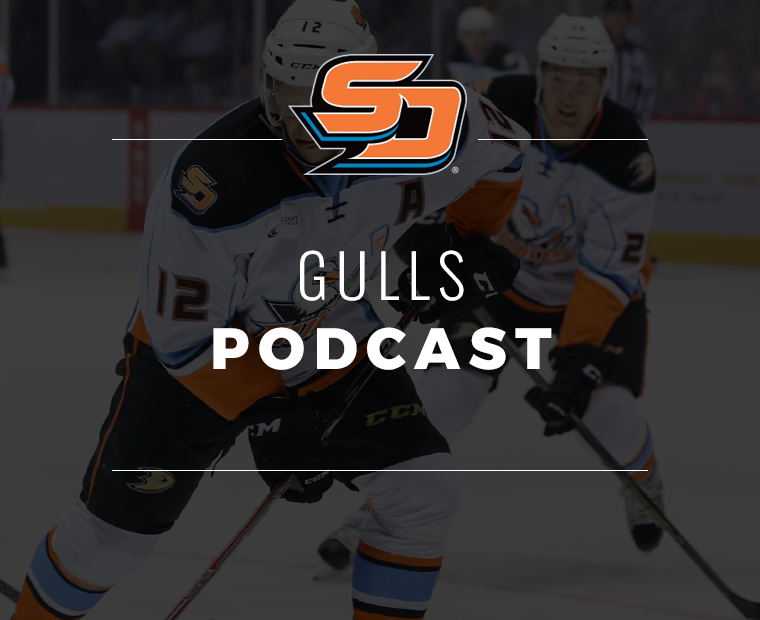 The Gulls fell 5-4 to the Stockton Heat in a 14-round shootout, but erased the largest deficit in club history with four unanswered goals to earn a point. San Diego extended its point streak to four games (3-0-0-1, seven points). The Gulls overcame a third period deficit for the second consecutive game to earn a point, but eventually fell 4-3 to the Tucson Roadrunners in overtime. Despite the overtime setback, the Gulls extended their standings point streak to five games behind Kalle Kossila's two goals. Ontario's three-goal third period the difference in 4-2 defeat at Citizens Business Bank Arena to end San Diego's five-game standings point streak. Josh Mahura and Max Jones each scored their first AHL goals. San Diego's three third-period goals not enough as the Tucson Roadrunners thwart comeback with 6-3 win over Gulls. Giovanni Fiore and Corey Tropp each tally a goal and assist, while Troy Terry continues hot start with an assist to extend his point strak to six games to begin his AHL career. Chase De Leo scocred the game-winning goal with 5:38 remaining to give the Gulls a 4-3 win over the Colorado Eagles in front of a sellout crowd at Valley View Casino Center. Rookies Max Comtois, Max Jones and Troy Terry score goals to lead Gulls to 3-2 win over Colorado Eagles. Kevin Boyle stopped 41-of-43 shots in his second straight win to close out Military Weekend. Gulls win 4-1 on Willie O'Ree Night behind Kevin Boyle's 46 saves. Reign storm back from three-goal deficit to snap Gulls seven-game home point streak with 4-3 win in San Diego. Stockton stuns San Diego with shorthanded goal just seconds before overtime, win 6-5 on Curtis Lazar game-winnning goal with 12 seconds left in regulation. Sam Carrick tallies a natural hat trick and a club record five points (3G/2A) to pace San Diego to a 6-3 victory over the Stockton Heat. 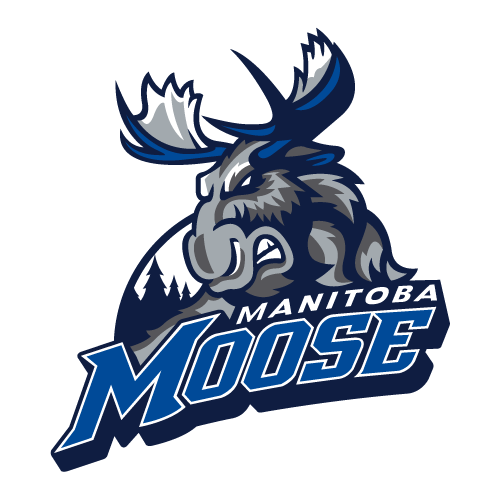 Logan Shaw's hat trick leads Manitoba Moose to 5-1 win over the Gulls at Valley View Casino Center. Joe Blandisi's shorthanded goal late in the third period leads San Diego to a 2-1 win over Manitoba following a raucous game at Valley View Casino Center. San Diego stages third period comeback but ultimately falls, 5-3, to the San Jose Barracuda at SAP Center. San Diego fell to the Tucson Roadrunners in a 4-2 defeat tonight at San Diego Sports Arena. Jared Coreau stops 26-of-27 shots, but Gulls are held scoreless for first time this season as Colorado skates to 2-0 win behind Pavel Francouz's shutout. Colorado's three third-period goals in less than six minutes the difference as Gulls fall 4-3 at Budweiser Events Center. The Gulls erased a two-goal third period deficit to earn a point after a 4-3 shootout loss to the Bakersfield Condors at Rabobank Arena. 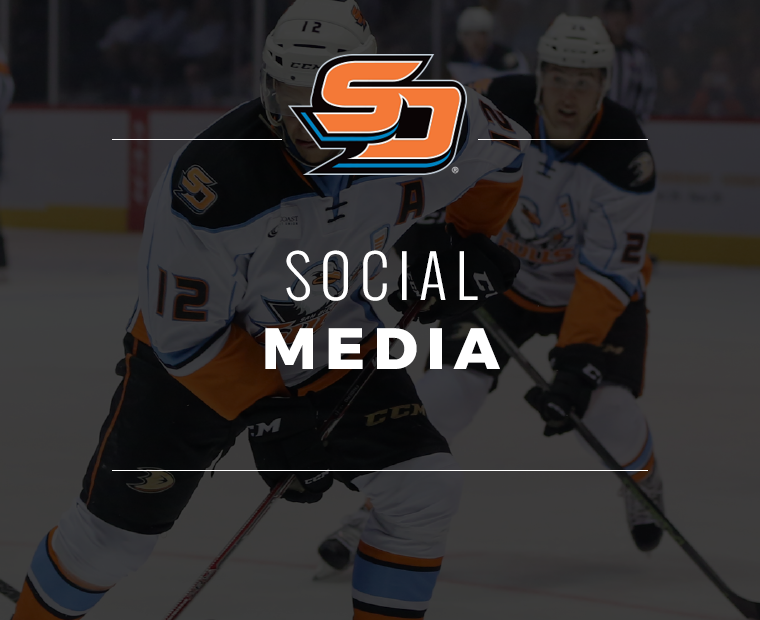 The Gulls rallied from a two-goal deficit behind Max Jones' two goals to earn a 4-3 shootout win over the San Jose Barracuda tonight at Pechanga Arena San Diego. Matt Berry's three points and Kevin Boyle's 23 saves backstop Gulls to 6-1 victory over San Jose to push team's standings point streak to three games. Sam Carrick's three points lead San Diego to third straight win and extend standings point streak to four games (3-0-0-1) with 5-3 victory over Ontario. Kalle Kossila records four points and Gulls score four goals in third period to earn p oint in 7-6 shootout loss to Ontario. San Diego also extended their standings point streak to five games (3-0-0-2). 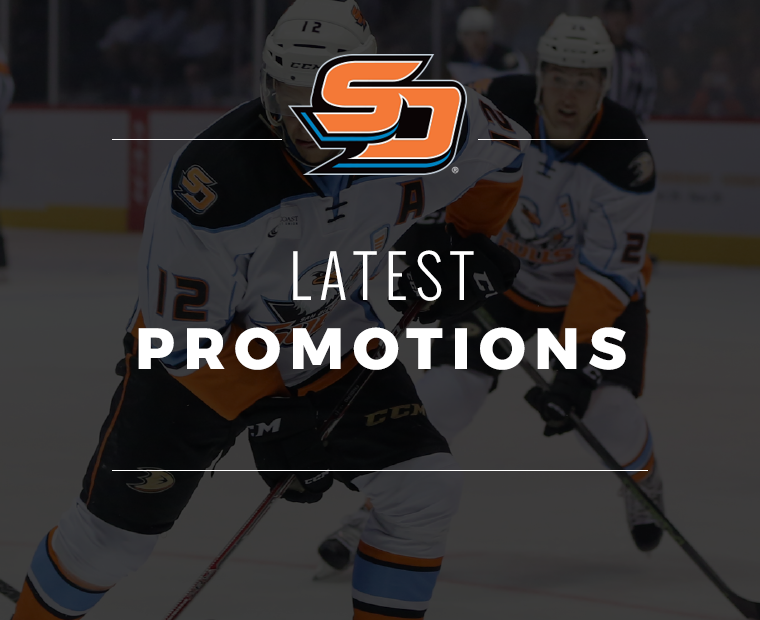 The Gulls won their fourth straight home game and extended their standings point streak to a season-high six games with a 4-3 win over the Bakersfield Condors at Pechanga Arena San Diego. Gulls storm back with late goal in regulation by newcomer Murphy, and Terry wins it on overtime for a 3-2 comeback victory. Gulls score five goals behind Max Jones' three-point night and highlight-reel goal, and extend the club's standings point streak to eight games overall (6-0-0-2). Joseph Blandisi's game-winning goal with 1:10 left in regulation extends win streak to four games and point streak to nine games overall following 2-1 win over Bakersfield. Joseph Blandisi's three points and Troy Terry's two goals lead San Diego to 4-3 win over San Jose Barracuda. The win extended the team's win streak to five games overall and the AHL's longest point streak to 10 games. San Diego is 8-0-0-2 their last 10 contests. Gulls overcome rival Ontario Reign in 4-1 victory to begin four-game road trip behind Troy Terry, Sam Steel and Max Jones' multi-point games. Kevin Boyle won his eighth straight game to tie a club record for consecutive wins. 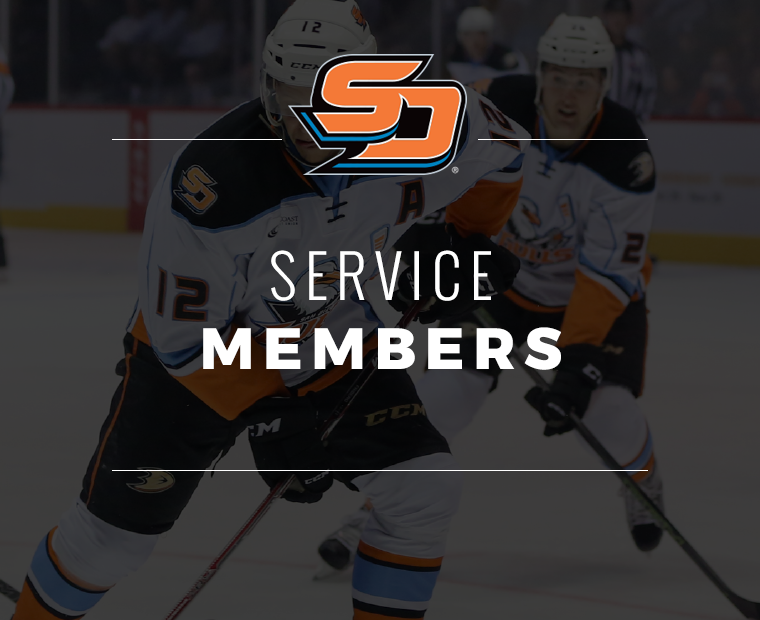 Adam Cracknell's four point night and Chase De Leo's game-winning goal with 91 seconds left in the third period push San Diego to 7-4 win over Stockton and tie a club record with points in 12 consecutive games. 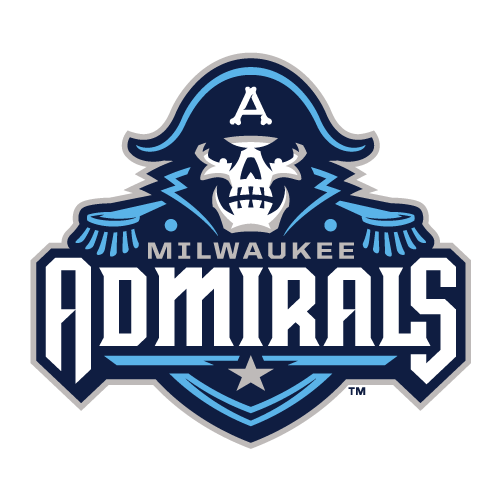 Gulls win eighth straight with 5-2 victory over Milwaukee Admirals and set a new club record with a 13-game point streak and six straight wins on the road. Kevin Boyle won his 10th straight game while Max Jones paced all skaters with three points. Kevin Boyle made 27 saves as the Gulls secured their sixth consecutive home win and extended their point streak to 15 games (12-0-1-2) in a 2-1 victory over the Texas Stars. 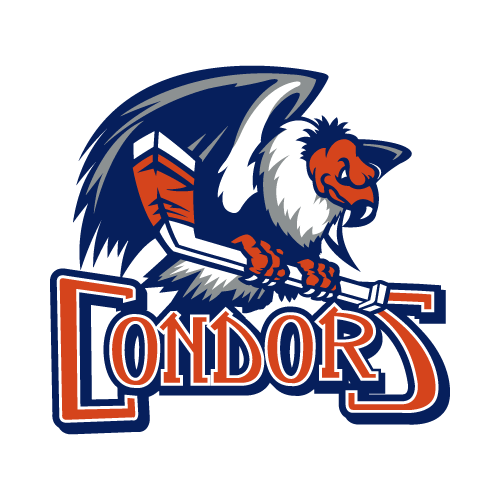 San Diego's club-record 15-game standings point streak comes to an end following a 6-2 loss to the Bakersfield Condors. San Diego scores four unanswered goals and Jeff Glass stops 20-of-21 shots to extend road point streak to 10 games in 4-1 win over Southern California rival Ontario. 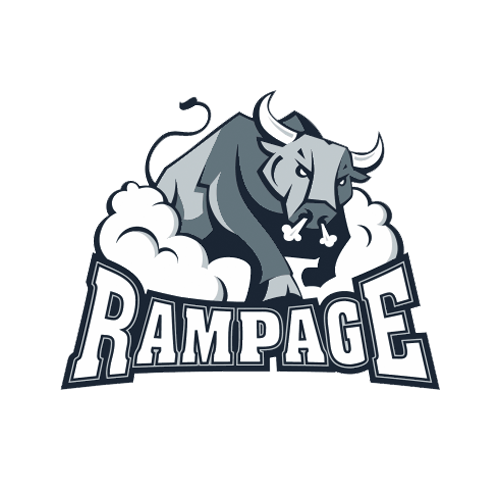 San Antonio Rampage end San Diego's 10-game road point streak after Gulls fall 4-0 at AT&T Center. 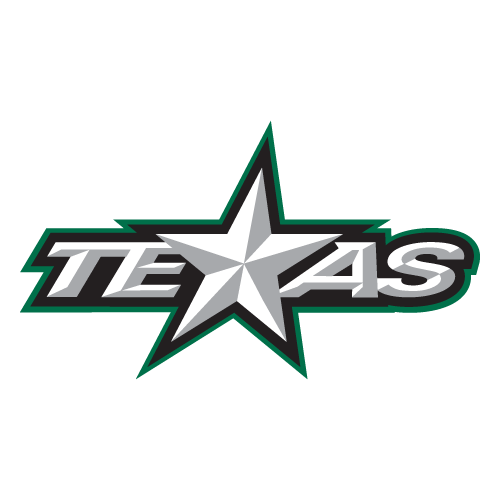 Veteran forward Ben Street records three points (2G/1A) and Kevin Boyle stops 24-of-25 shots to lead San Diego to 4-1 win over Texas Stars entering the AHL All-Star break. 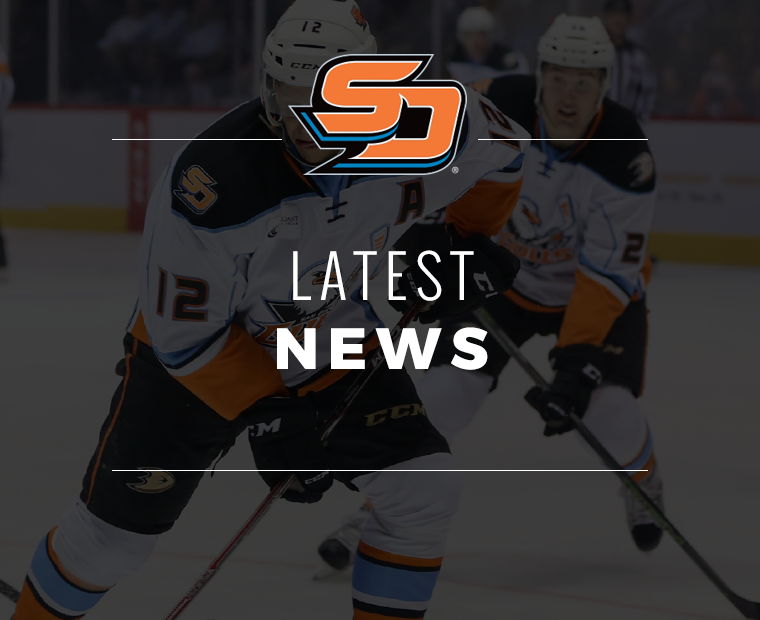 Six different Gulls score while Sam Steel's four points (2G/2A) lead San Diego to a 6-1 victory over the Ontario Reign at Pechanga Arena San Diego. Kevin Boyle stopped 24 shots to backstop San Diego to a 4-1 win over the Iowa Wild at Pechanga Arena San Diego. 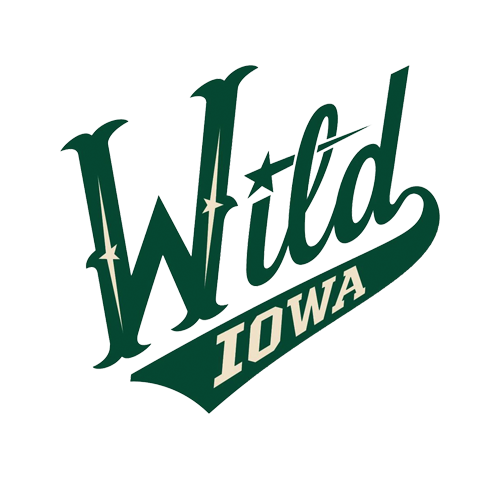 Chase De Leo and Justin Kloos each had multi-point games in the win. 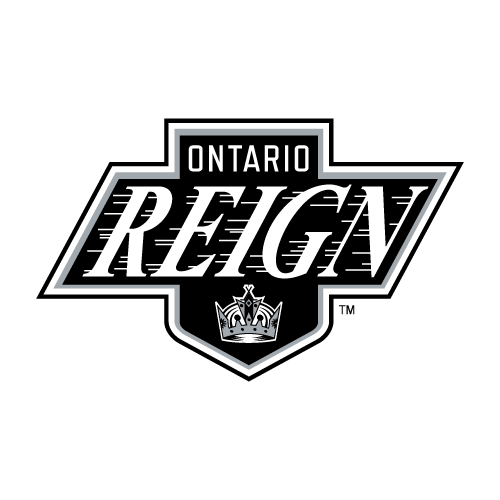 San Diego falls to Southern California rival Ontario Reign in 6-3 setback in final home game before season-long six-game road trip. Gulls win 6-4 over Ontario Reign as head coach Dallas Eakins wins 300th career AHL game as Corey Tropp (2G/A), Chase De Leo (2G), Jack Kopacka (1G/1A) and Max Jones (1G/1A) tally multi-point games. 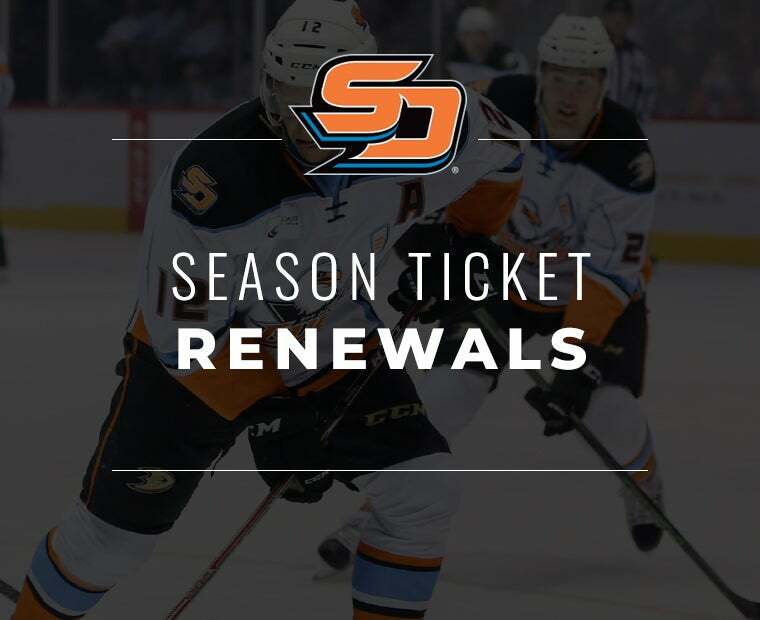 Bakersfield continues league best win streak in 7-1 win over Gulls at Rabobank Arena. Jeff Glass made 29 saves to backstop San Diego to 2-1 victory over the Colorado Eagles while Chase De Leo and Corey Tropp tallied goals in the win. 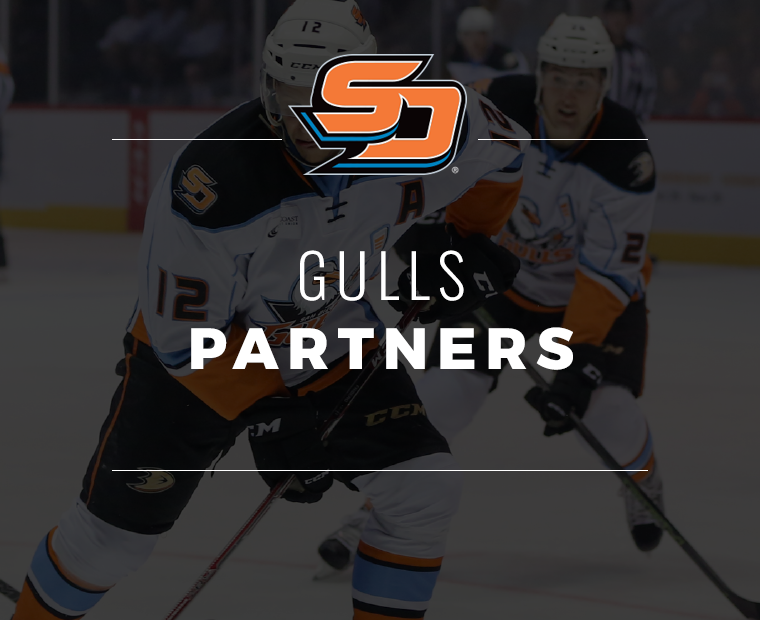 Gulls overcome three-goal, third period deficit to force overtime, but eventually fall to Colorado Eagles in overtime. 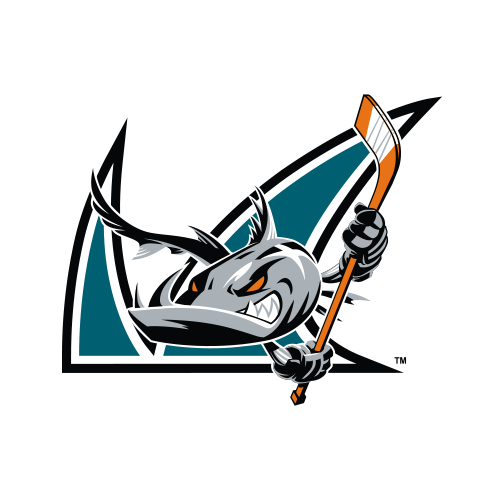 A total of 15 different San Diego players recorded a point as the Gulls defeated the San Jose Barracuda 8-3 today at SAP Center. Despite early goals from Sam Steel and Sam Carrick, San Jose scores four unanswered goals to defeat San Diego, 5-2, as the Gulls cap off a six-game road trip. 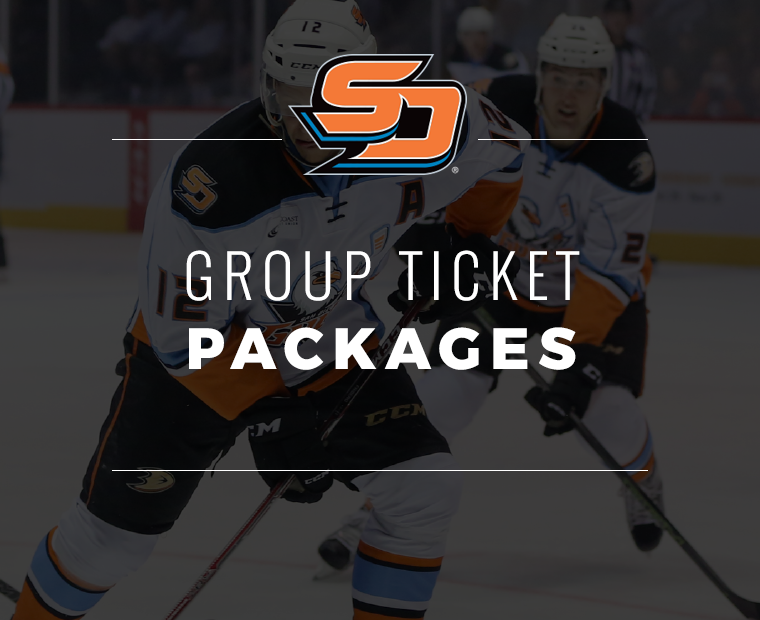 The Gulls opened a two-game homestand with a 5-2 win over the Tucson Roadrunners at Pechanga Arena San Diego. Jeff Glass made 34 saves while Kalle Kossila and Adam Cracknell each scored a goal and tallied an assist. Five different Gulls find the back of the net as San Diego picks up its eighth win the last 12 games, while continuing to lead the AHL in goals per game. Stockton score five unanswered goals as Gulls open March with a 5-2 loss to the Heat at Stockton Arena. 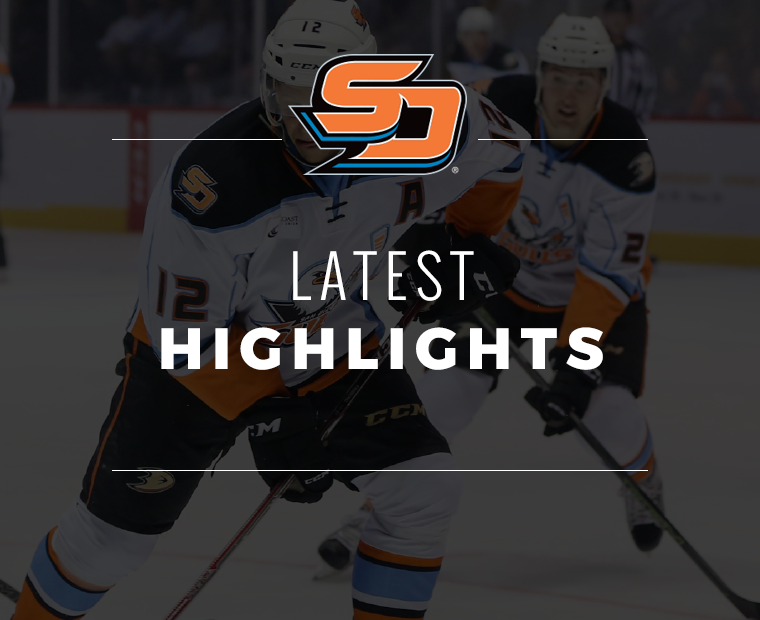 Jeff Glass stopped all 20 shots to earn his sixth career shutout and Sam Steel scored two goals to lead San Diego to a 3-0 win over the Stockton Heat. 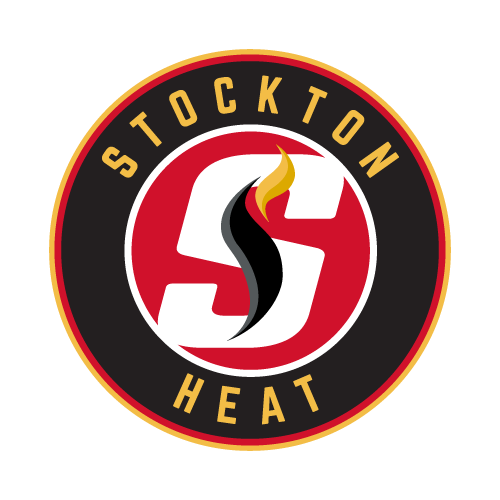 Stockton's five unanswered goals the difference as the Heat overcame a two-goal deficit to stun the Gulls 7-5 to begin a three-game homestand despite tying a club record with four power-play goals. Colorado's goaltender Pavel Francouz stops all 24 San Diego shots to earn his third shutout of the season while Dominic Toninato scored the game's lone goal. 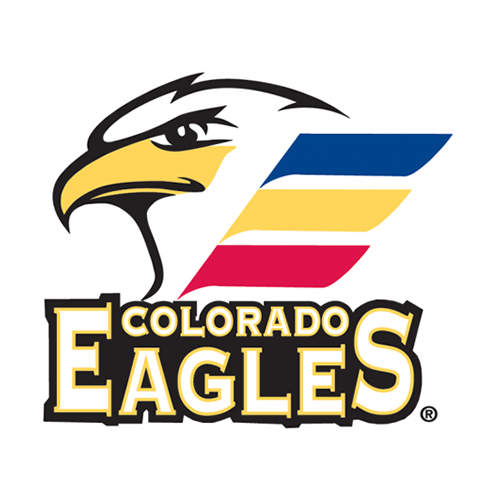 The Gulls were held scoreless tonight as the Colorado Eagles won 2-0 in their second game in as many nights. San Diego goaltender Kevin Boyle stopped 28 of 30 shots in the defeat. There was little to no love lost from last night’s matchup against the Eagles as gloves were dropped just over five minutes into the game. Corey Tropp finished a hit on Colorado defenseman Mason Geertsen and after a few words were exchanged, so were fists. Both received five-minute fighting majors on the play. Sam Steel scores four points, including the overtime-winning goal to cap off a 5-4 Gulls win over the division-leading Bakersfield Condors. Jake Dotchin's two goals and Kevin Boyle's 38 saves power the Gulls to a 4-1 victory over the Manitoba Moose at Bell MTS Place. San Diego erased a three-goal first period deficit with three unanswered goals and earn a point in a 4-3 overtime loss to the Manitoba Moose at Bell MTS Place. 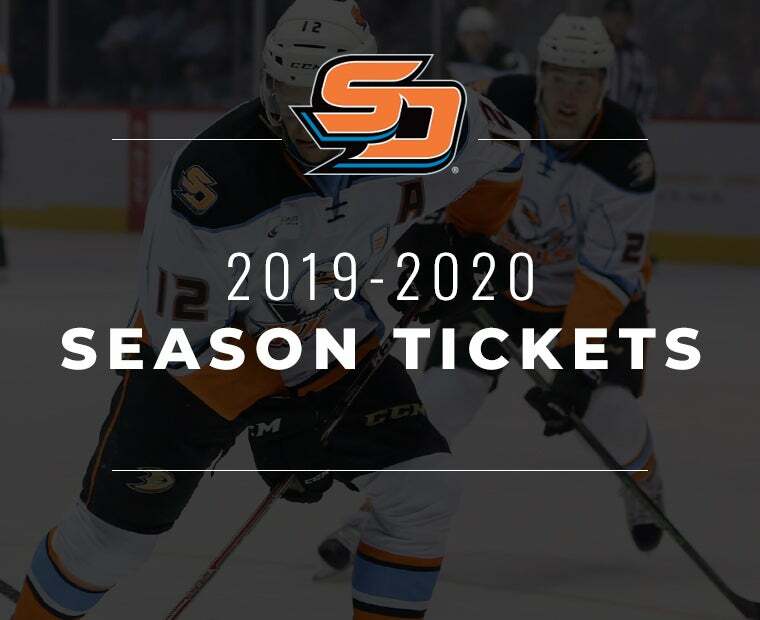 San Diego concluded its 2018-19 schedule with a 4-3 loss to San Jose as the race for a berth in the Calder Cup concludes this weekend when the Gulls face Tucson in a back-to-back matchup. 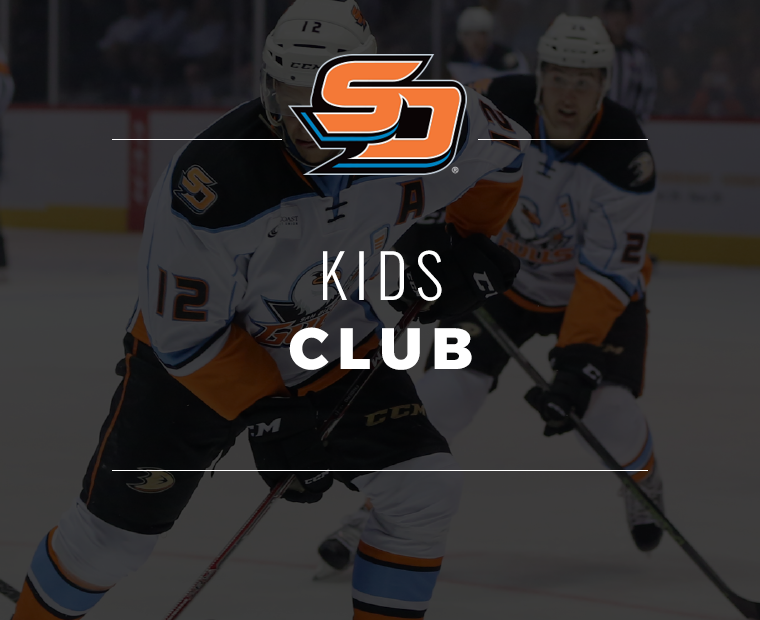 Kiefer Sherwood scored 73 seconds into overtime to give the San Diego Gulls a 1-0 series lead over the San Jose Barracuda tonight at Pechanga Arena. San Diego overcame deficits of 3-0 and 5-3 to earn their second-ever comeback win in the postseason (also Game 1 of the Pacific Division Finals, May 5, 2017 vs. San Jose, 3-2 OT win).